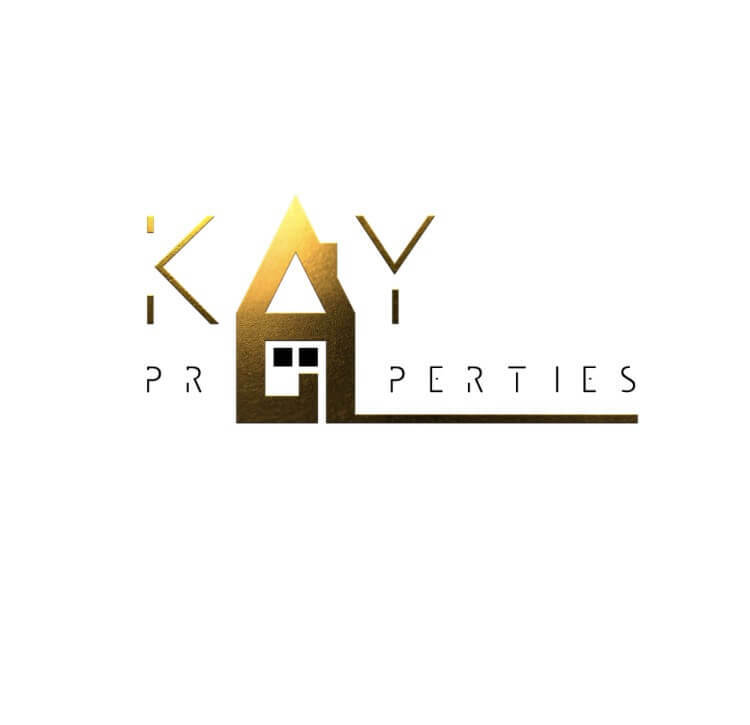 Alicia and Tom Kay of Kay Properties of Massachusetts have been rehabbing and investing in residential real estate for several years now. With their existing background in real restate sales, their understanding of the market, an eye for remodeling and a drive to find an exciting and profitable new source of income, it made perfect sense for them to begin the process of investment and rehab of distressed residential properties for themselves. When Alicia and Tom began their investing journey, they found themselves in a situation that many new investors do: they needed a loan to purchase a unique yet distressed property that a conventional bank simply would not issue a loan on. At the time, Alicia and Tom did not have the funds for a large down payment and were having difficulty finding lenders to help with their project. Fortunately they found a partner in Universal Capital. Want to start flipping houses like Alicia and Tom? Do you have questions but are confused or apprehensive about where to start? There are a million questions that can be asked. “The key is finding the right house to fit your level of expertise. Don’t get in over your head. Don’t cut corners. Truly be ready for any surprise.” – just as Alicia and Tom say these are the things to ask and watch out for. There’s so much information out there and it’s hard to know which is the right way to go and who to trust, but Universal Capital can help. The team at Universal Capital works with novice real estate investors as well as those who have decades of experience.